Cory Grant was born and raised on the southwest side of Houston, Texas in Alief where he attended Elsik High School. During his years at Elsik, he excelled in various categories such as academics, sports and clubs. From freshman year until graduation he maintained staying in the top 20 percent of his class. He also received accolades in football which helped him land a full scholarship to continue playing football at Texas Christian University in Fort Worth, Texas. During his time at TCU, he received a Bachelor of Science degree in Communications and a minor in Business while at the same time helping the Frogs win 4 out of 5 championships including the Fiesta Bowl and Rose Bowl. Since college, Cory has worked for Nation Star Mortgage where he serviced loans and helped homeowners with loan re-modifications. He has worked in sales with Enterprise Rent-a-car in the Car Sales division. Currently, he is a teacher in Alief I.S.D giving back to the community where he grew up. In 2016, he began his career in Real Estate through education and mentorship from experienced industry professionals with 20 years plus in the industry. In 2017, he started his first Real Estate Investment Company called “House Selling Made Easy LLC”. In its short time of existence, the company has helped homeowners with selling their property. 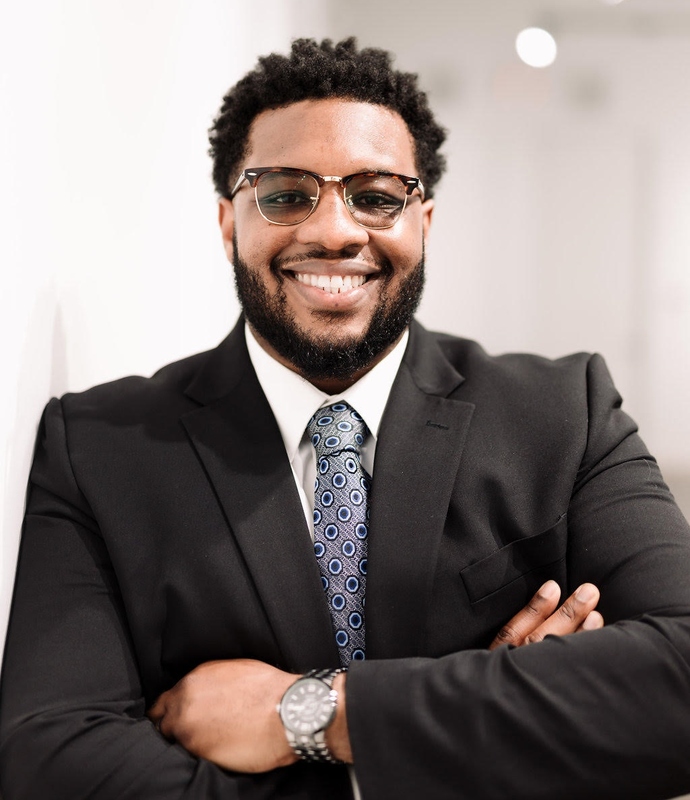 He completed his required realtor education at The Champions School of Real Estate and is now eager to help buyers, sellers and investors with their real estate needs. With having an investor background, Cory understands the importance of finding the deal. Time is always of the essence when it comes to getting to a property first. Investors that want to find that rental property or their next flip project, Cory is the best person to assist you. Whether it will be a property that needs work or a property all ready to go, he can help you beat the competition and grow your investor portfolio. fiduciary duties with integrity, honesty and loyalty to you and your needs.